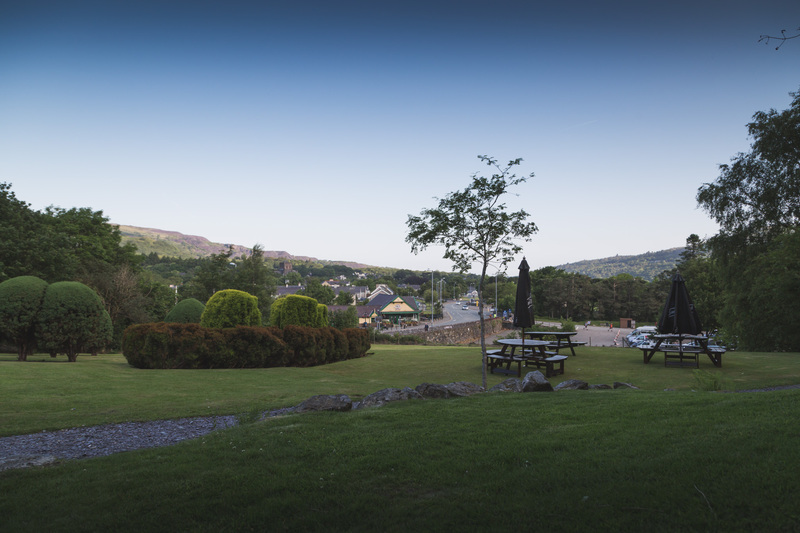 On an exploring adventure we headed to Snowdonia and took an overnight break at The Royal Victoria Hotel. 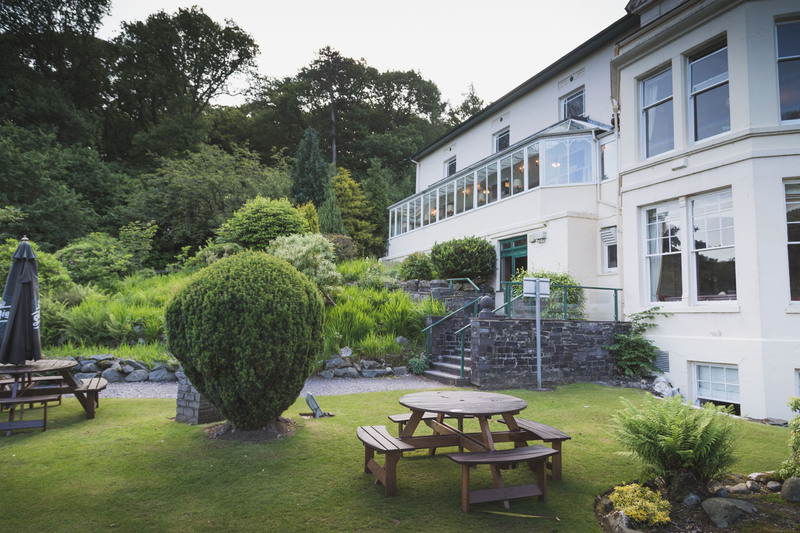 Located at the foot of Snowdon and set in 3o acres of gardens and woodland. This picturesque hotel offers breathtaking views and an ideal location for those wanting to get out into the great outdoors. The hotel is nestled between two lakes which I would love to have taken a walk to, but we were on a shoot during our stay and time was tight so we didn’t get down to them and could only take in their beauty from afar. We checked in and took a look around; the rooms are a mix of shapes and sizes and offer everything a traveller passing through this beautiful region would need. The nice clean en-suite, with a bath, was a welcomed sight after a long day. 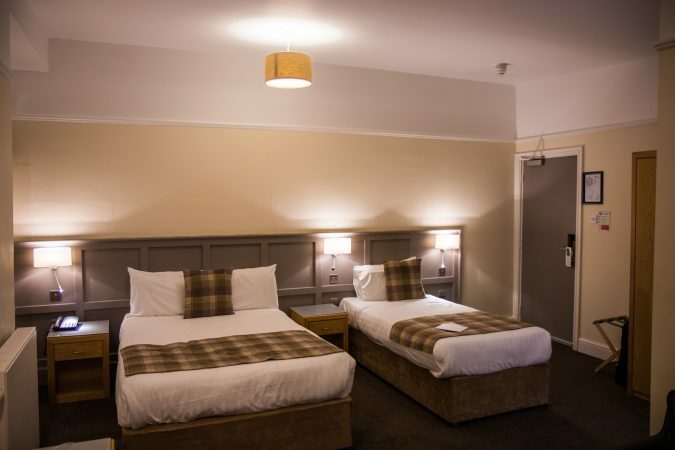 The room also had a flat screen television, complimentary tea and coffee making facilities, an iron and ironing board and a hairdryer and direct dial telephone. 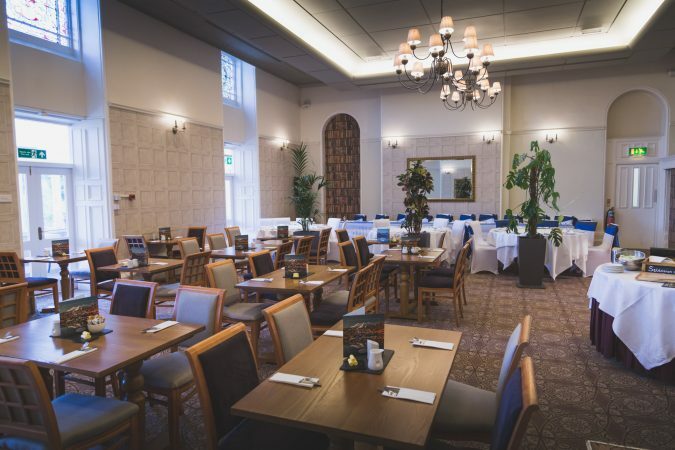 The hotel has a large dinning area where both breakfast and dinner is served and during the warmer months you can also eat out in the Conservatory looking out over those impressive hills and lakes. There was a tasty breakfast on offer which caters for everyone and would fuel even those with the biggest appetites ready for the day ahead. With a buffet cooked breakfast including all the usual elements or for those that may prefer something lighter, there was cereal, toast, pastries, fruit or yoghurt. All bases were well and truly covered. If you are an outdoorsy person and are looking to explore Snowdonia and all it has to offer, then The Royal Victoria is the hotel for you. 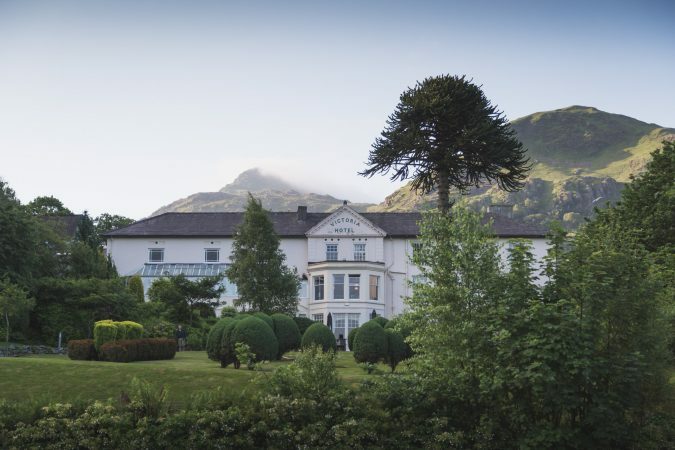 It is perfectly located to walk Snowdon, so much so that the Snowdon Mountain Railway is right next to the hotel, no excuses as to why you can’t get up to the top! 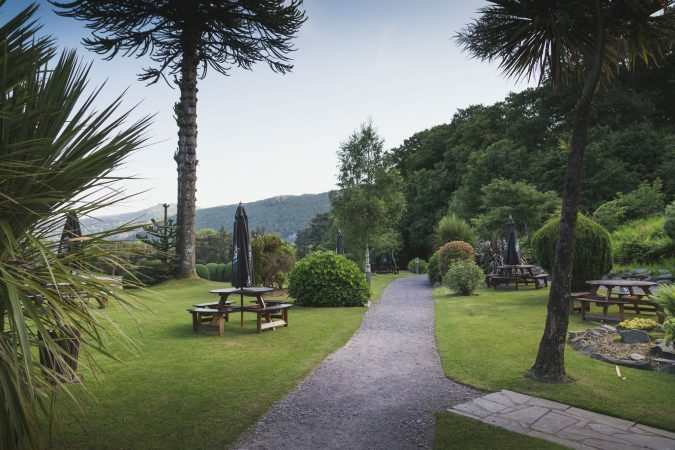 Looking further afield you can also visit Greenwood Forest Park, an amusement park and North Wales’ best family attraction, the unique coastal resort of Portmeirion or Caernarfon Castle. There is certainly plenty to see and do in the area.